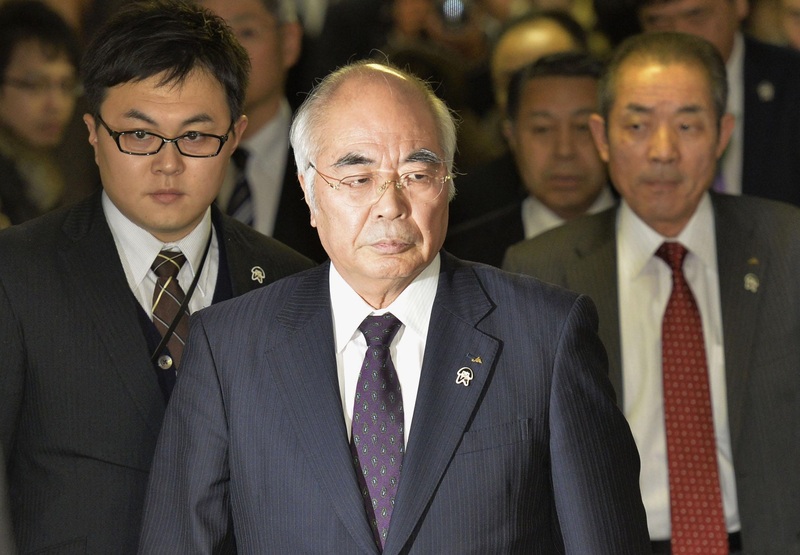 The nation’s main agricultural lobby approved on Monday a dramatic reform plan proposed by the Abe administration that will deprive it of the legal right to audit group cooperatives, thereby weakening its influence over how they operate. The organizational reform of the Central Union of Agricultural Co-operatives, better known as JA-Zenchu, is aimed at giving farmers a greater say in their own activities and improving productivity, although the jury is out on whether the latter target will be achieved in the heavily protected farming sector. Prime Minister Shinzo Abe has argued the reform will give the more than 690 Japan Agricultural Cooperatives more independence and thereby strengthen agriculture. Under the reform plan, JA-Zenchu will lose its mandate to head the JA group’s management. It will also become a general nonprofit foundation, not a special entity specified by the Agricultural Cooperatives Law. 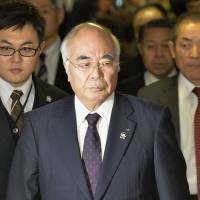 JA-Zenchu President Akira Banzai reportedly met with senior leaders of the Liberal Democratic Party on Sunday to accept the reform plan. JA-Zenchu approved it Monday and LDP members followed suit. Each cooperative will be allowed to hire its own business consultant and play a greater role in which direction to take, government officials said. “This is a reform designed to allow farmers and local individuals to play the main role” in running their cooperatives, Chief Cabinet Secretary Yoshihide Suga said Monday. 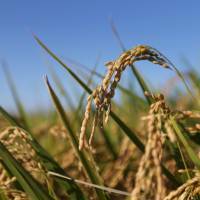 “This is not designed to dismantle agricultural cooperatives. The average age of farmers is currently 66, and this is a reform to make the agriculture attractive (for young people),” he said. JA-Zenchu monitors cooperatives’ management through an auditing function under the Agricultural Cooperatives Law. Most farmers grow products under the guidance of the JA group and use the group’s distribution channels to ship the products to market. However, some critics say the JA group’s primary concern has become its banking and insurance businesses for non-farmers and part-time farmers, and that its main interest has shifted to making a profit — one reason the JA group has been slow to embrace streamlining reforms to improve productivity of individual farmers, as stipulated by the Agricultural Cooperatives Law. The JA group’s banking business boasts ¥92.5 trillion in deposits, technically making it one of the nation’s largest banks, rivaling the Mitsubishi UFJ Financial Group, which has ¥125.1 trillion in deposits. Still, under the reform plan, the government will allow the JA group to continue serving non-farmers, including providing them financial services. This may help the JA group maintain its business focus unchanged. 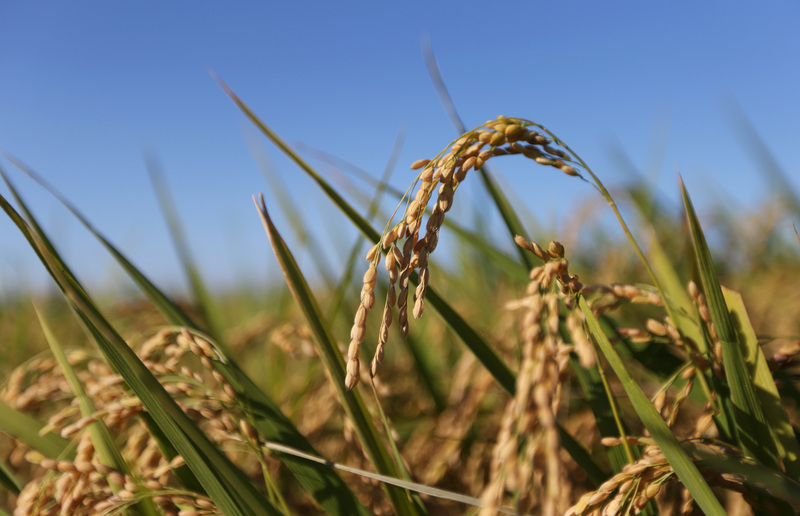 Nonetheless Abe has been eager to push for organizational reform of JA-Zenchu, apparently because agriculture has been widely regarded as a typical example of Japan’s heavily protected, inefficient industrial sectors. Abe and his aides appeared to be trying to play up their political battle with JA-Zenchu to highlight their efforts to remove “rock-hard” regulations with vested interests, although the agriculture sector accounts for only about 1 percent of Japan’s gross domestic product.